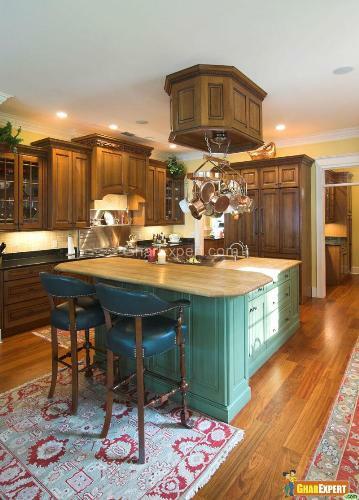 Kitchen is widely used place in a home. So it needs more makeover than other rooms. Kitchen accessories are very useful and add to the warmth of the kitchen. The selection of kitchen accessories is a fun and delight you feel while cooking. The right choice of kitchen accessory will make your cooking interesting. The following are latest and most required kitchen accessories. It works as a multi-functional unit add in kitchen accessories as it has four separate cooking options and prepares food in less time. Griddle plates are removable that’s why it is easy to clean. It has a non stick cooking surfaces. 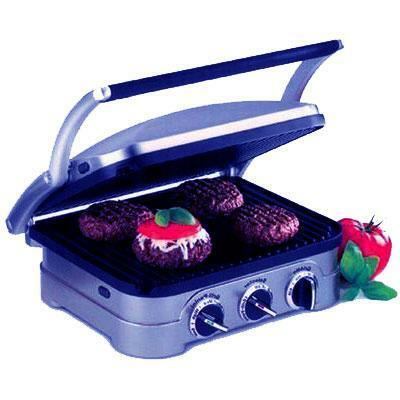 It cooks different food items such as sandwich, cakes, muffins, ham burgers and grilled hot dogs. It prepares healthy food. It is a spoon included in kitchen accessories which is used to serve liquid things such as soup. It is usually made of stainless steel. However it is made of silver, plastic and wood. It is a cooking tool add in kitchen accessories which is used for preparing and serving food, lifting fish and fried food. It is known as lifting tool included in kitchen accessories and is an important tool for cooking as it is used for rotating or moving the food material. It is a cooking tool included in kitchen accessories which is used to blend ingredients while preparing the food. Burner is a device in kitchen accessories which is used to burn gas into a flame. It is a pan add in kitchen accessories which is used for frying food. It is made of cast iron, aluminum and stainless steel. It is a vessel which is used to serve tea, used in kitchen accessories. It has a lid at the top which is used to add water and tea. There is a hole in the lid for air so that tea could not drip whilepouring. 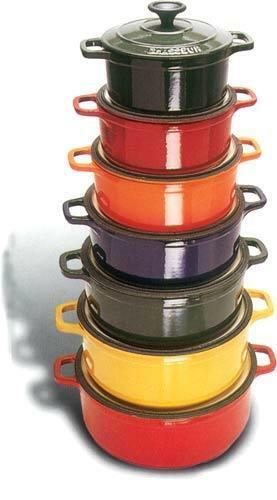 It is a method of cooking included in Kitchen accessories. It prepares a large variety of food. It is easy to clean and is made of aluminum and stainless steel. There is a lid which allows passing air. This type of oven comes in different shapes in kitchen accessories such as round, oval. It’s available in four colors such as blue, red and green and yellow. It’s mainly used in commercial kitchens. The oven is widely used for slow cooking because it retains and spreads heat quickly. It is also known as cutting board included in kitchen accessories. It is used for cutting raw material. It’s made of plastic, wood, glass and steel marble. Glass and steel marble cutters are easier to clean than plastic or wood cutter. Vegetable Chopper kitchen accessories, which is used for chopping all types of vegetables, fruits and other food items. After every chopping, the knife resets to new position and is very easy to clean. Ice cream bowl Kitchen accessories comes in different varieties. Zak-ice cream bowls are durable, have a leak proof seal and keeps ice cream cold. The lighter are the most important kitchen accessories tool, uses a piezo-electrical device. This device generates voltage to ignite gas. There are many types of gas lighters such as mechanical lighters, electrical lighters etc. Electrical lighters are more durable than mechanical lighters as they do not need battery for their use. Electrical lighter are safe and reliable to operate. The tools are good for giving shape to fruits, vegetables, pastries etc. On special occasions this tool is used for decorating food items. There are different types of garnish tools in Kitchen accessories such as: apple corer, ice-cream scooper, corn slice and egg topper etc. It is a hand tool included in kitchen accessories, which is especially used for eating food. It is also used in serving or preparing food. It includes knives, forks and spoons. 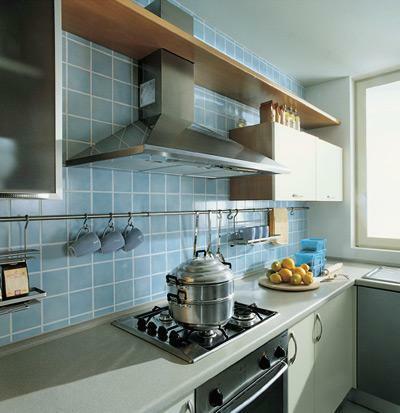 It is the most important tool in kitchen accessories because it provides enough space to hang kitchen cookware. It should be strong, durable having nice style.